Experience the excitement of Lake Nona, an Orlando gem that brings the party! The race ends at a block party filled with trendy food trucks and fabulous music. Run Nona is celebrating 11 years! If you aren’t running this year, but want to cheer on a loved one, we welcome you to join in the fun! 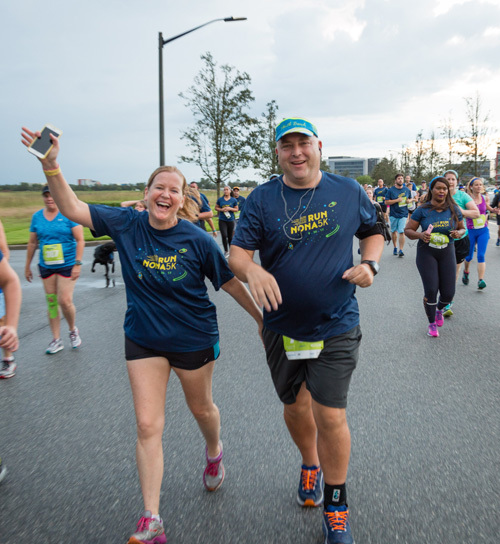 The Nemours Kids' Run and Zone will occupy your littlest runners with activities geared specifically to engage them in a night of activity. Use Facebook to Leave a Comment on Run Nona 5k & Nemours Kids' Run - SOLD OUT - We'd love to hear from you!